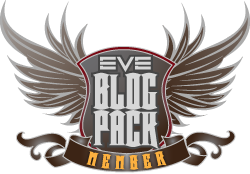 A long time ago when I first started into EVE I wrote a piece about how hard it was to go from PvE content to PvP content. 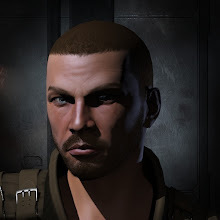 I can't find the post (you try finding things on a blog after 11 years of writing) but I remember imploring CCP to make NPC targets act more real to ease the transition for players from mission and ratting content to actually fighting other players. That is to say, making the NPCs try things like warp ins, warp outs, webs, scrams, reps, etc. In other words, make PvE more like fighting other players so that a mission runner has a clue about how to engage another player and understand that a battleship does not mean auto-win any one on one fight. Over the years CCP has been making strides at improving the complexity of the Artificial Intelligence of various NPCs and the Blood Raiders shipyards is the latest example of that. Not only are there logistic ships that repair other NPCs, they have logic for on grid warps, focus fire, siege mode, and other player-like fleet decisions and actions. And the encounter itself has logic to help scale the NPC response to continue to give a challenge when more player ships are engaged. Its not perfect; EVE players are notoriously good at finding optimal paths in such things, but its nice start. 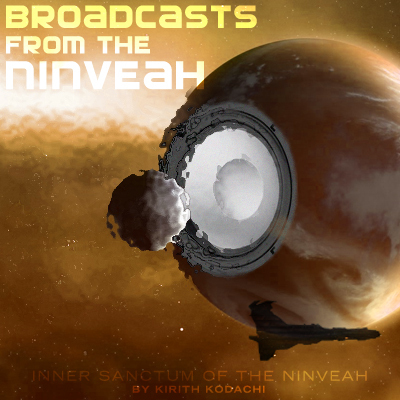 The Blood Raiders shipyard, NPC mining fleets, and Drifters versus Imperial Navy event last fall are all indicative of an overall effort to use NPCs to make the universe feel more alive rather than a two dimensional backdrop to the players actions. I wholeheartedly approve of such efforts as it improves immersion and enjoyment for players, and it opens up a new type of rich content. I hope CCP continues on this path. I just moved into a wormhole. Rats here are kinda spooky. Definitely refreshes PVE for me.